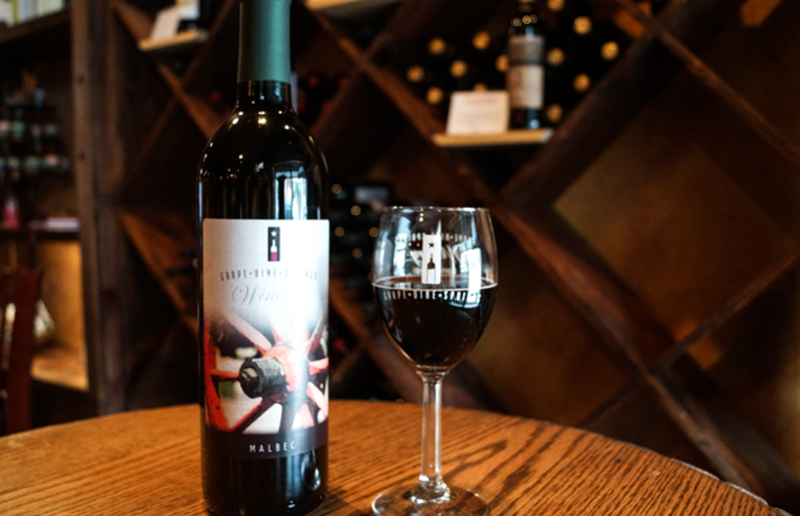 We are back at Grape Vine Springs Winery this week to ask some questions about our wine of the week: Malbec! What type of wine is the Malbec? This wine is a dry red. How would you describe this wine? The Malbec has plum notes along with a little spiciness. What types of food would you pair this Malbec with? This would be best served with red meat or pork. Can you share any fun facts about this particular wine? Malbec is best known as a varietal from South America or France. Our grapes for this wine come from California. 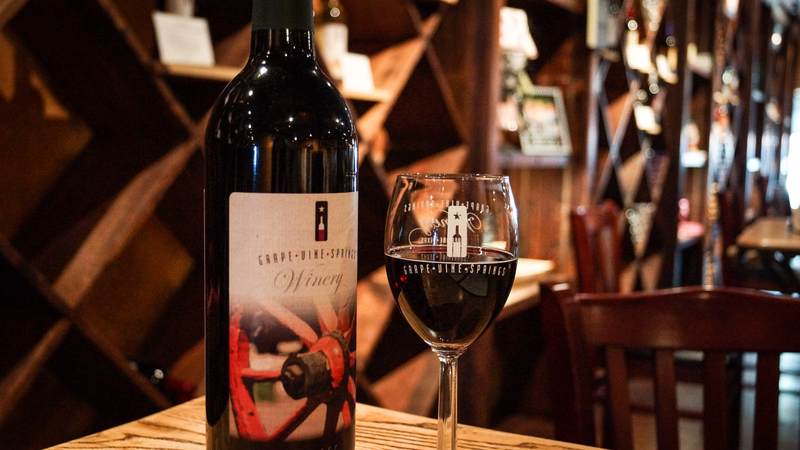 Head on over to Grape Vine Springs Winery on Main St. to pick up your own bottle of Malbec! 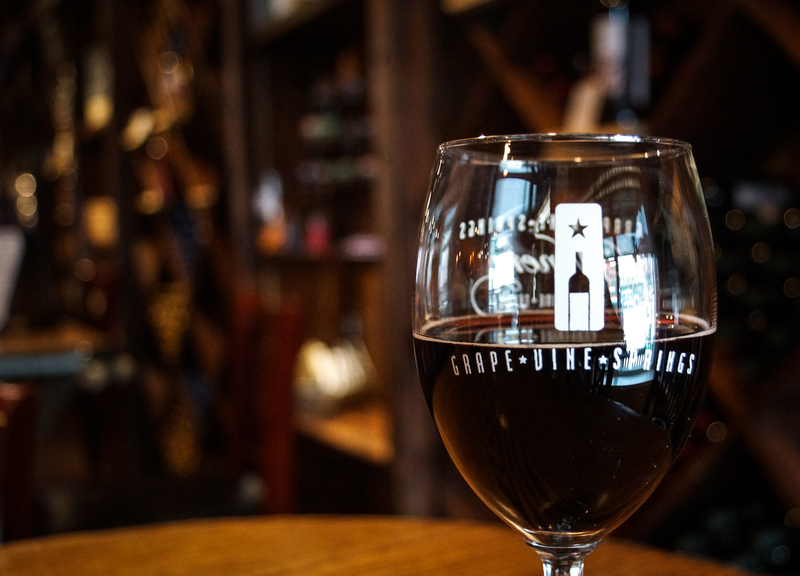 Monday - Wednesday from 11 a.m. - 7 p.m.
Thursday from 11 a.m. - 9 p.m.
Friday - Saturday from 11 a.m. - 9:30 p.m.
Sunday from 12 p.m. - 5 p.m.
Daniel served as the Digital Marketing Manager for Visit Grapevine. 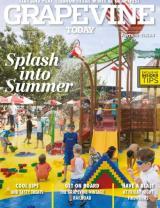 An explorer by nature, he is always looking for great new places to eat and fun places to visit. Fun Fact: Daniel once shared an elevator with Matthew McConaughey during a college football game between Texas and Texas Tech. Texas Tech won. Guns Up!